Note to SVC members: Please click on the above image to download the poster and print out copies to distribute. 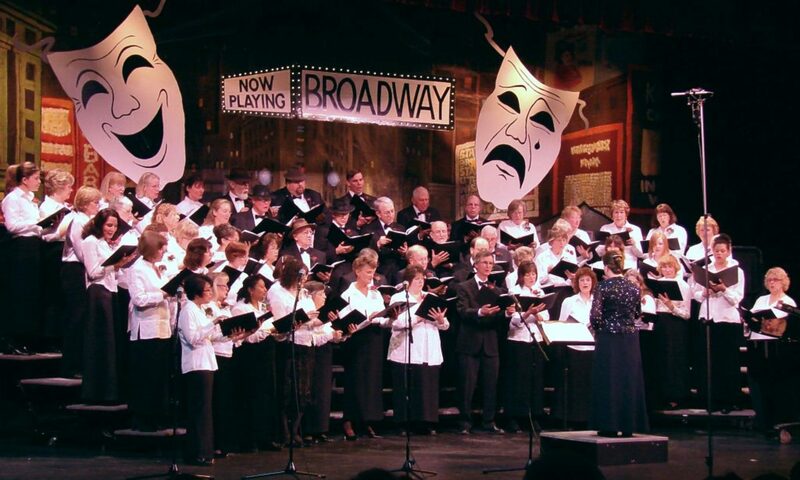 If you love musical theatre, don’t miss this evening of hits from some of the most popular shows on Broadway – including “The Lion King”, “Les Miserables”, “Chicago”, and “Beauty and the Beast”, to name but a few. 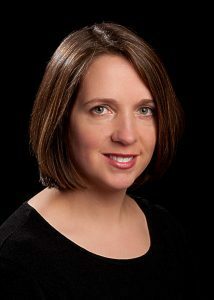 The SVC will perform under the direction of Jennifer K. Erdody, along with selections by talented soloists and A Capella groups. 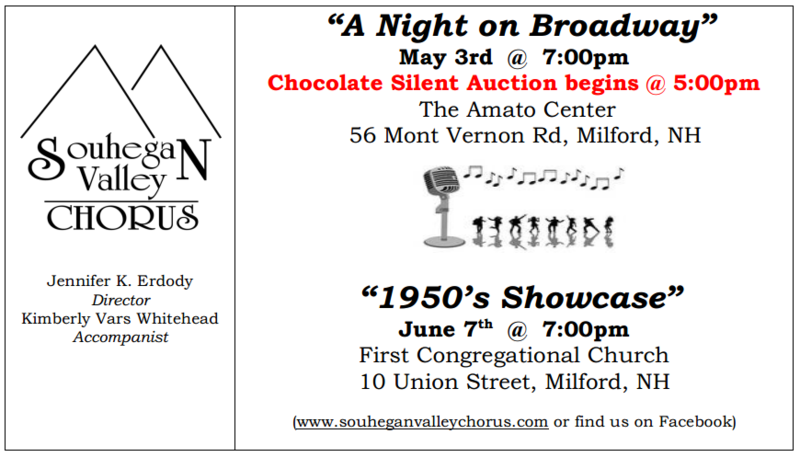 Tickets can be purchased in advance at The Toadstool Bookshop in Milford, from chorus members, and at the door on the day of the performance. Come early to bid for sweet treats during the Chocolate Silent Auction fundraiser, starting at 5:00pm!